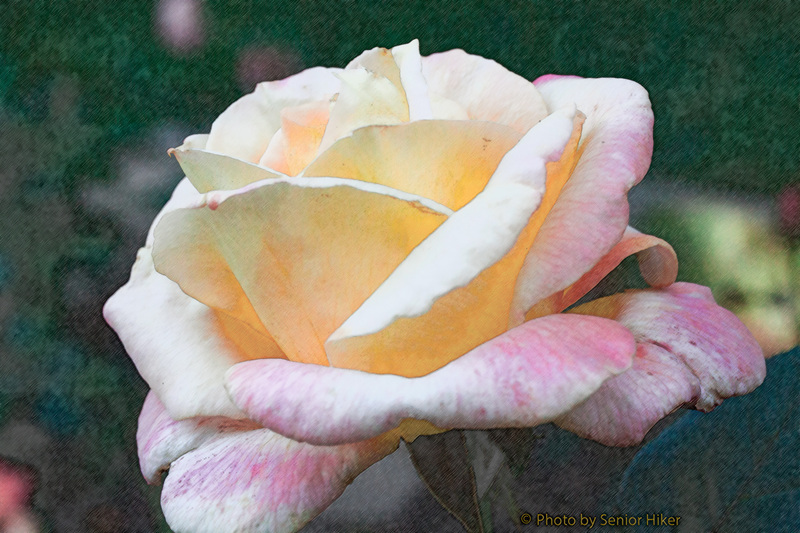 Bella’roma Rose has beautiful pastel colors and a delightful fragrance. 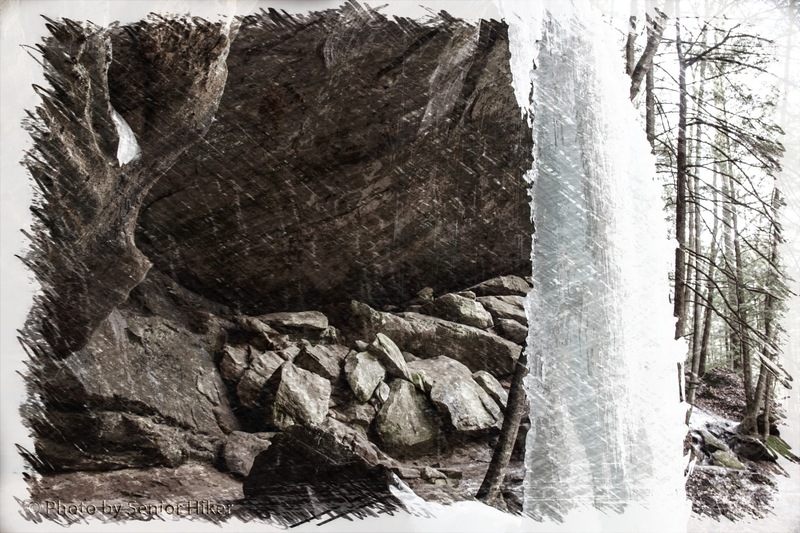 This drawing is based on a photo taken in June, 2012. 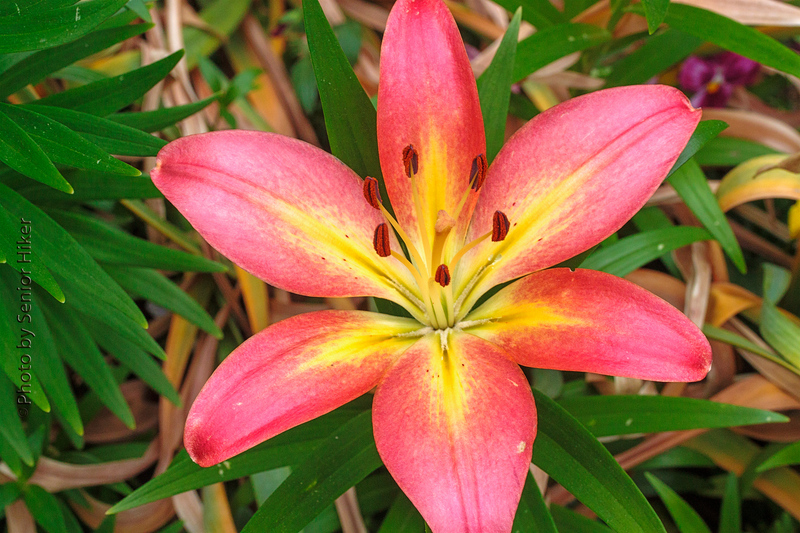 We have several lily varieties in our yard, and we look forward to seeing the pretty blossoms this time of year. 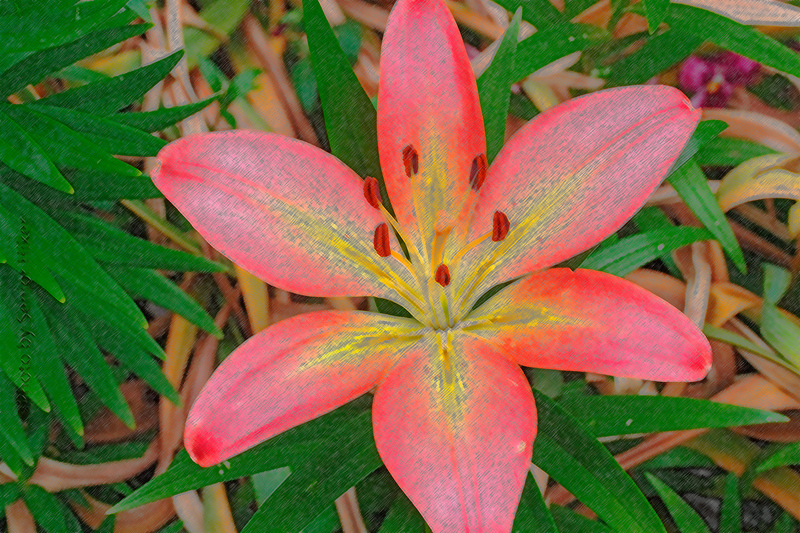 Juanita is in one of our smaller beds and is the only lily we have with this color scheme. Last year Betsy picked out some new daffodils for our yard. 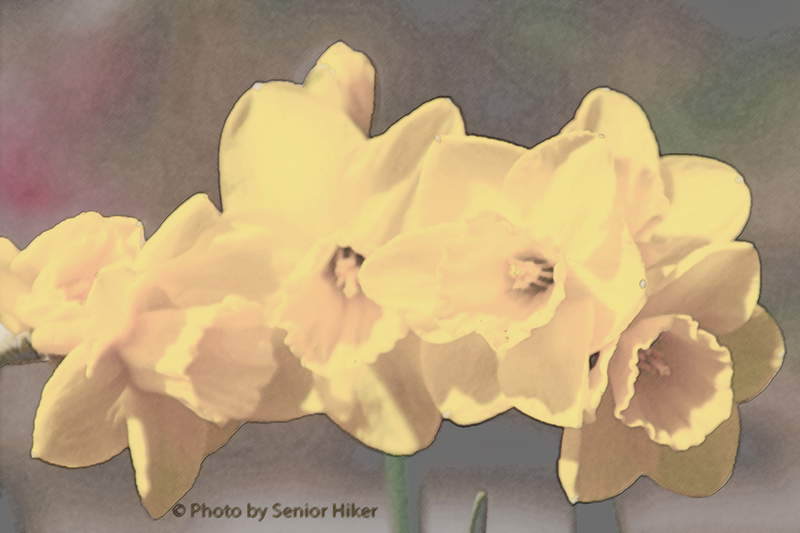 Quail Daffodil is a bright yellow daffodil with blossoms that last and last and last. The blossoms are smaller than some of our daffodils, but they are definitely cheery and have a pleasant fragrance. 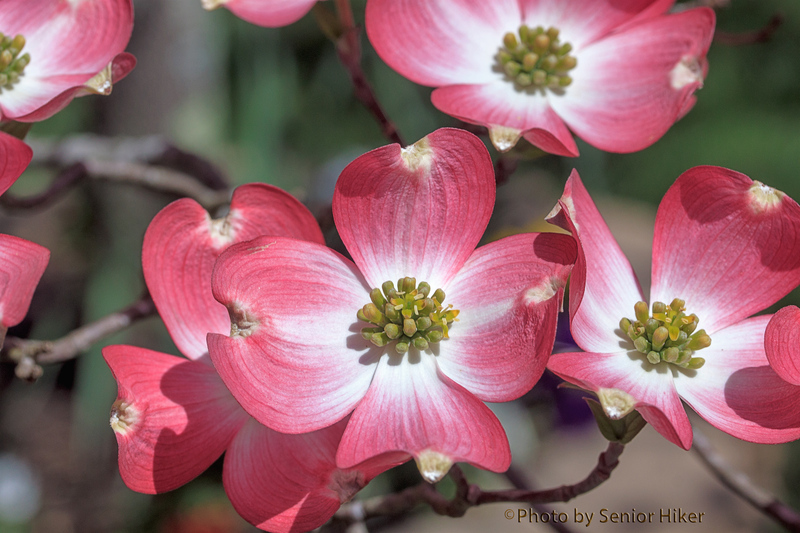 We have a pink dogwood tree in our front yard, and we become believers in the arrival of Spring when we see the pretty blossoms. 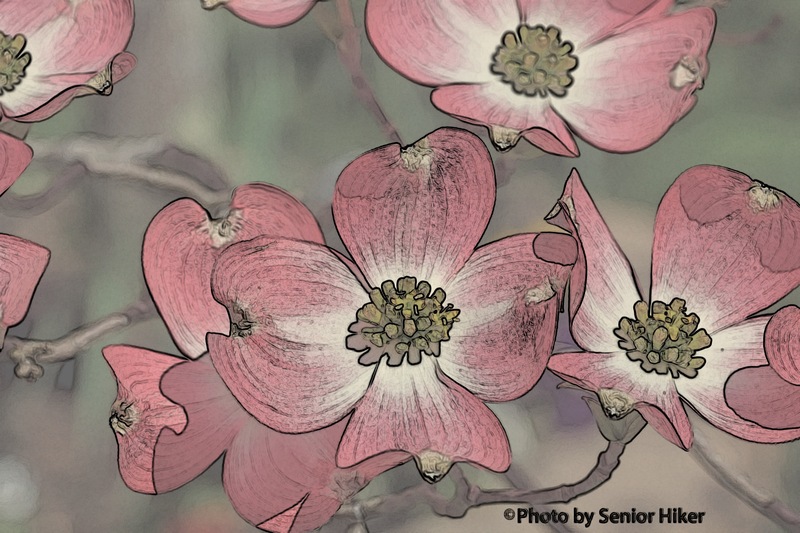 It is rarely ‘loaded’ with flowers, but we sure like the ones it does share with us. This drawing of a Starfish plant is based on a photo taken last year in the Conservatory of the Biltmore House and Gardens in Asheville, North Carolina. 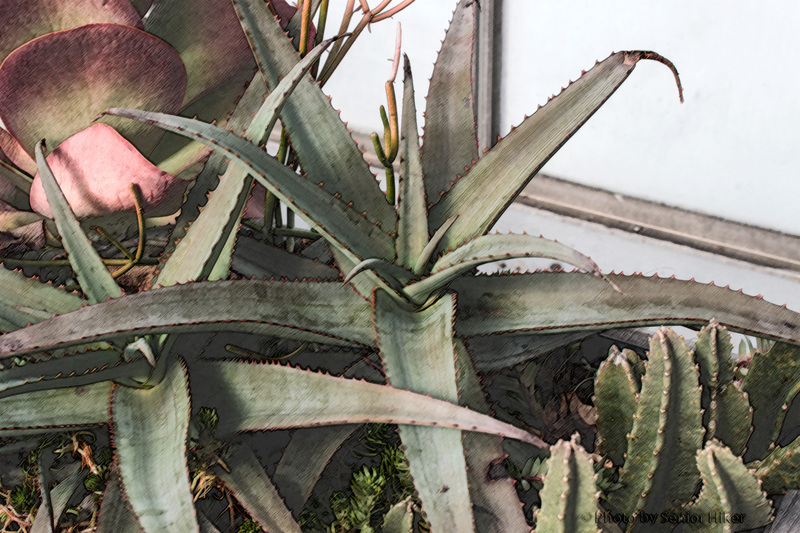 We visit the Conservatory each time we visit Biltmore, and this time we spent some time enjoying the different succulents being grown. 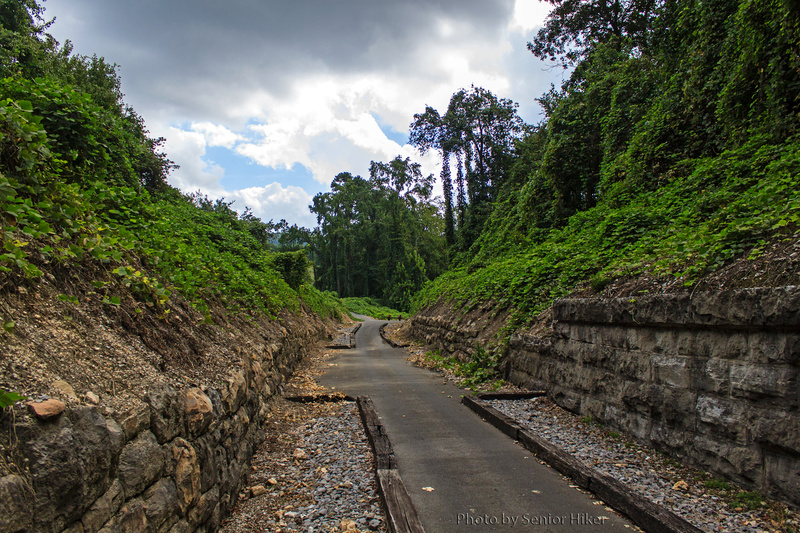 A couple of years ago Betsy and I drove the Blue Ridge Parkway from Asheville, North Carolina, to Skyline Drive in Virginia. 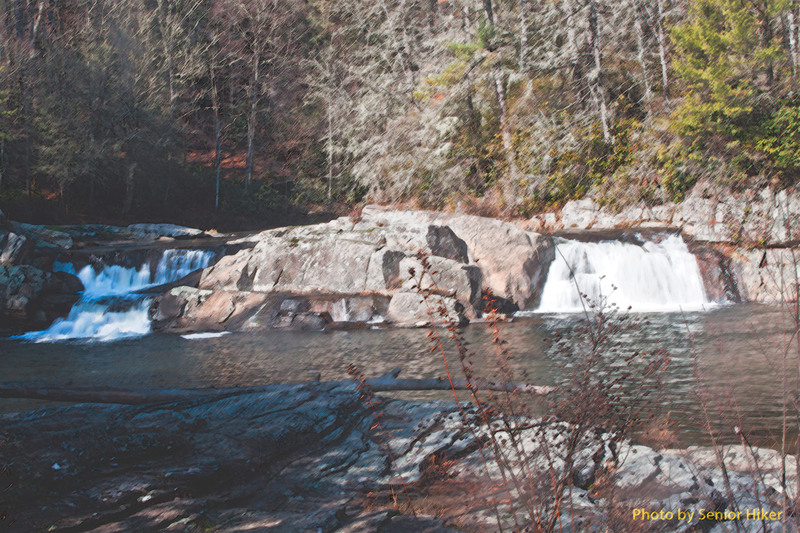 Along the way we stopped at Linville Falls to break up the trip and stretch our legs. While there, we hiked to Upper Linville Falls, where we enjoyed this scene. 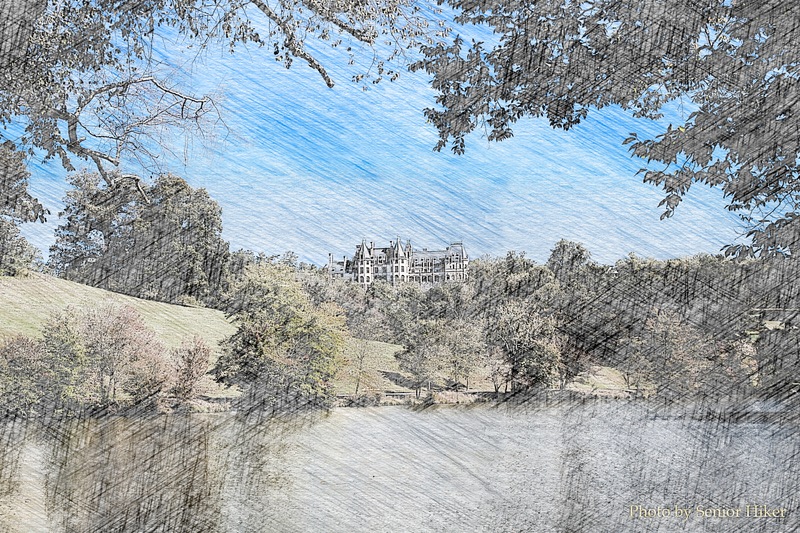 Betsy and I always go to the gardens when we visit Biltmore Estate and Gardens, but we have another favorite spot that we almost always visit. 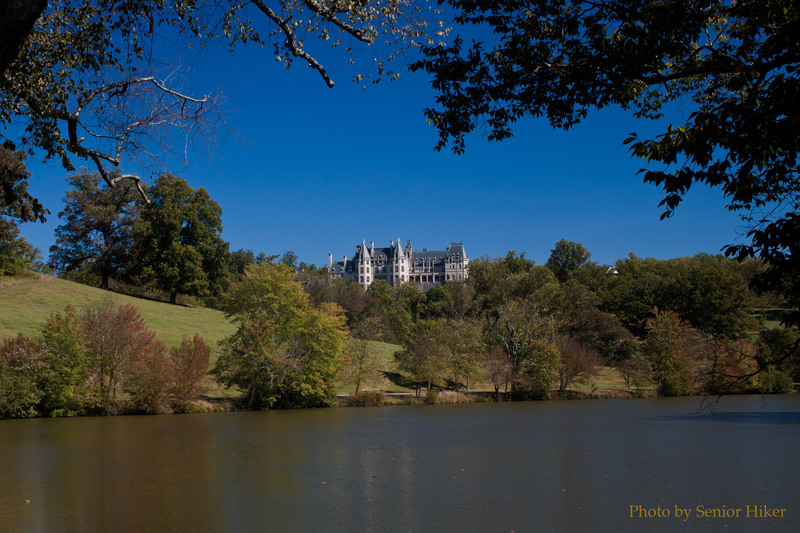 It’s possible to get a great view of the back of Biltmore House from the Lagoon near the French Broad River. The picture on which this drawing was based was taken in October. 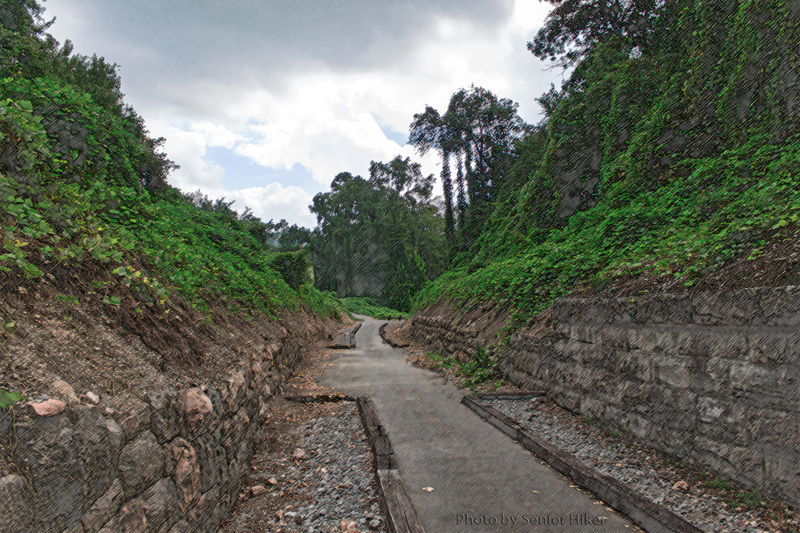 2011, and is shown below. 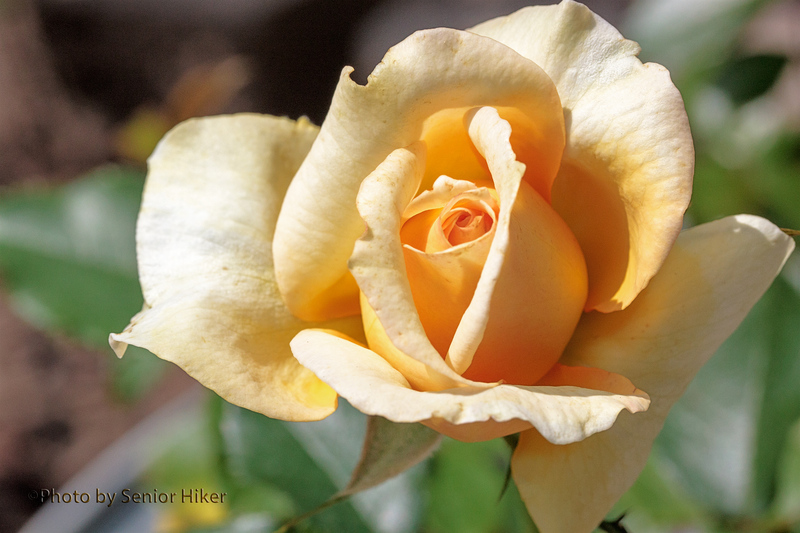 Something Special is one of the three new roses in our yard this year. 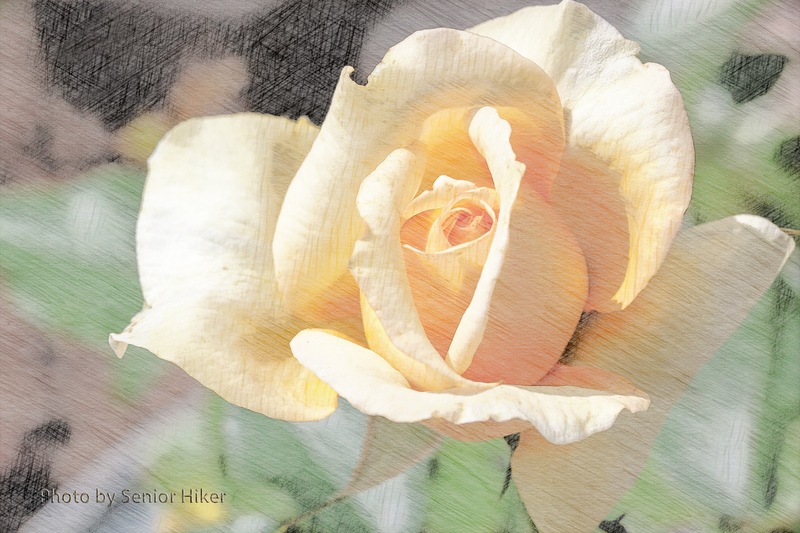 It is a pretty buttery yellow rose with paler outer petals. It’s one of our container roses, and has done very well in this first year. The picture on which this drawing was based was taken in late August and is shown below.